Year around walkout A-Frame on beautiful Leavitt Lake. 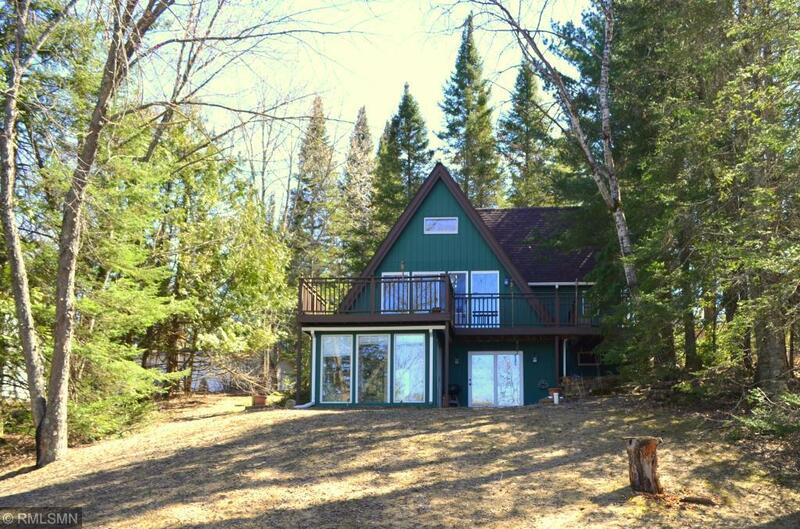 Knotty pine, cathedral ceiling, free standing wood stove, large lake side wrap around deck, 3 season porch, roll in dock, gentle elevation. New roof in 2016.